The Federal High Court in Abuja on Wednesday dismissed a motion for no-case-submission filed by Raymond Dokpesi, owner of AIT and Ray Power FM on alleged N2.1 billion Money Laundering charges preferred against him. 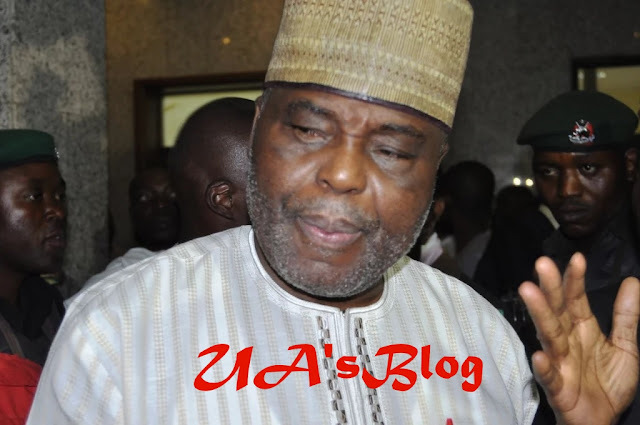 The News Agency of Nigeria (NAN) reports that Dokpesi had through his Counsel, Chief Kanu Agabi (SAN) filed a no-case submission on those charges brought against him by the EFCC. Delivering ruling, Justice John Tsoho held that the prosecution had through the 14 prosecution witnesses established a prima facie against the defendant applicant (Dokpesi). The judge also said the court had evaluated the evidence adduced by the prosecution, adding that it was incumbent on the defendant to narrate his own side of the allegations. “Dokpesi has some explanations to do on these allegations, and therefore his motion on no-case submission is dismissed’’, he said. He said: “consequent upon this, the trial is fixed for between February 20 and February 2, for the defendant to open his defence’’. NAN reports that the EFCC in December 2015 filed a six-count charge bordering on allegations of Money Laundering but the charge was amended and increased to seven in 2018. Dokpesi had challenged the validity of the allegations and urged the court to declare the charge null and void as according to him, the prosecution was unable to link him directly to the allegations. Speaking to newsmen after the session, Chief Mike Ozekhome (SAN), Counsel to Dokpesi said his client would be prepared to enter his defence on the adjourned dates.